HRWARE delivers innovative technology solutions to simplify day-to-day HR management. We are bound and determined to take away the pain of boring, redundant and unproductive HR administrative work by optimizing technology to automate processes and create workflows,saving you time to focus onmore demanding HR initiatives. 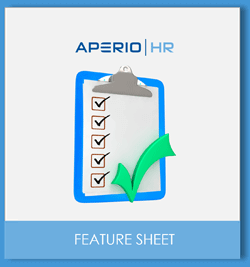 Aperio, a cloud-based Human Resource Management Solution is a giant step forward in HRWARE's pledge to deliver a truly disruptive HR Solution that makes managing people both, easy and effective. Being in the HR tech space and led by some of the most inspired HR leaders for over 20 years, we understand the present and future needs of HR technology, better than most. 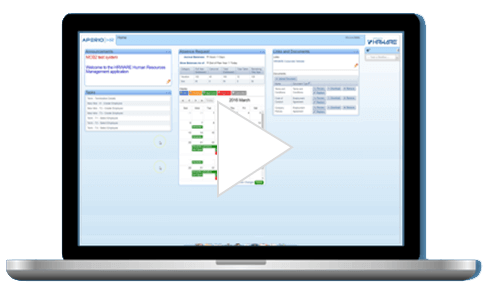 First in our class to do so, with FLEXify in Aperio we have introduced some of the most distinct and desired HRMS functionality to SMBs that previously, was only available to large corporations. Our mission is to provide our customers with high value HR solutions to enable them to leverage the full potential of their Human Capital to gain competitive advantage. HRWARE is the brand of choice for companies looking for a complete range of Human Capital Management solutions. At HRWARE, we treat our clients fairly, honestly and with respect and dignity. 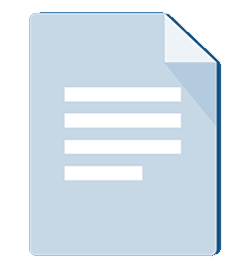 We interact with clients in a professional and courteous manner. Our clients know they can count on the integrity of HRWARE and on the high quality of our people, services and products. We conduct ourselves professionally, promise only what we can deliver and deliver what we promise. Honesty, integrity and ethics are never compromised. We will determine our clients' needs by listening. When we can meet these needs, we will do so; when we cannot, we will tell them we cannot or we will tell them who can. When in doubt about how to treat a client, we will do what we believe is right. When working with clients we will be pleasant, courteous and accurate; smile, act professionally and enjoy ourselves. Attitudes are contagious. HRWARE is an equal opportunity employer and strives to treat its employees with respect and dignity. HRWARE is committed to capitalizing on the diversity of its employees and recognizes that its diverse workforce provides many benefits including creativity, variety in approaches to problem solving and the ability to work effectively as a Canadian company. HRWARE recognizes the importance of its people. To that end, we set out to provide our employees with a healthy, safe and secure work environment. HRWARE will attract, develop, promote and retain the most outstanding people and we will value and respect each person. HRWARE will promote open and honest communication and actively facilitate the flow of information and learning. HRWARE conducts business by applying the highest standards of ethical behavior and business judgement. By providing our clients with high quality insightful expertise and innovative solutions, our clients will succeed and HRWARE will grow. We will work to produce solid earnings and a fair profit, with results that meet the expectations. 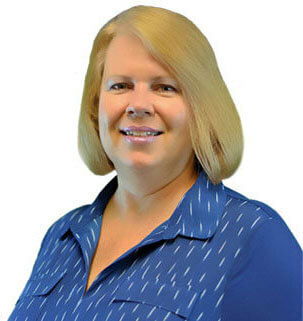 Kathy is one of the founders of HRWARE. Her vision to help HR professionals improve Human Capital Management processes with enabling technology and services launched HRWARE in 1994. It was her passion for providing quality solutions for human resources that led HRWARE to its success. 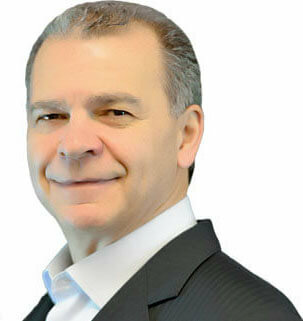 A graduate of Concordia University, Alfred was an original founder of HRWARE in 1994. His vision has helped HRWARE maintain its position as one of Canada's best providers of leading edge Human Capital Management related software & services. 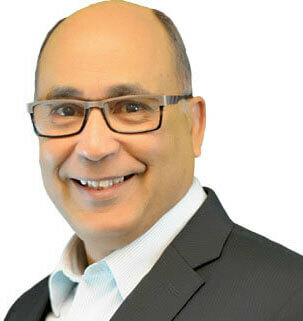 As HRWARE's co-founder and Senior Vice President, Tony Couto turns vision into reality. It is Tony's sharp mind and dedication to quality that has positioned HRWARE as a technology leader in the Canadian HRMS market.